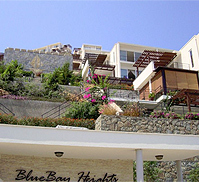 Blue Bay Heights is located on the western shores of Yalikavak - a thriving residential and tourist town popular with the yachting fraternity. 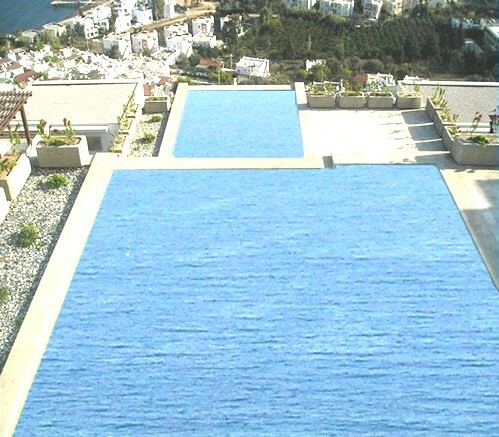 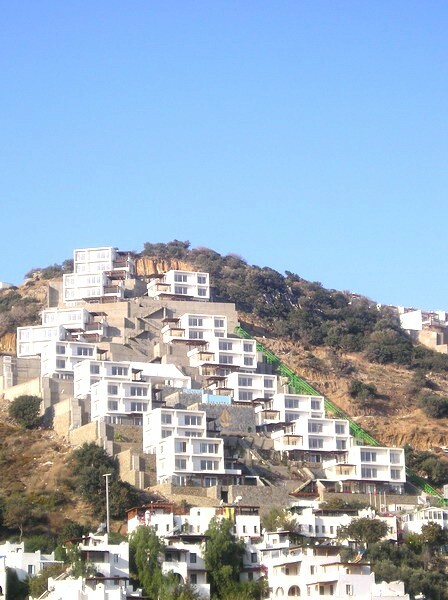 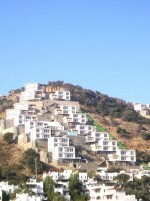 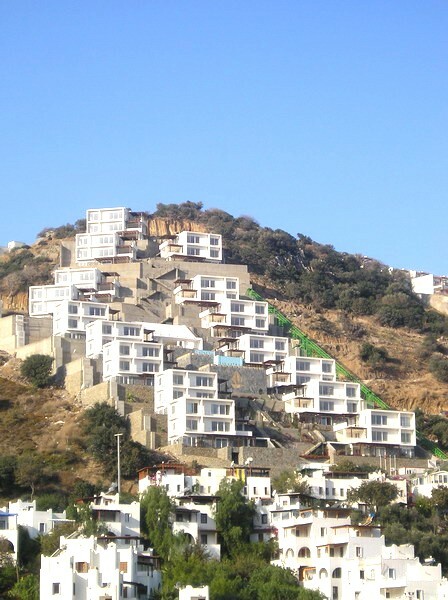 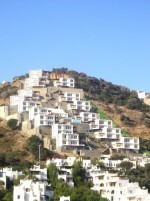 The Blue Bay Heights site is positioned on a hillside overlooking a lush valley dotted with olive and citrus trees set between mountains that sweep down to the turquoise blue watery of the local beach on the Aegean Sea. 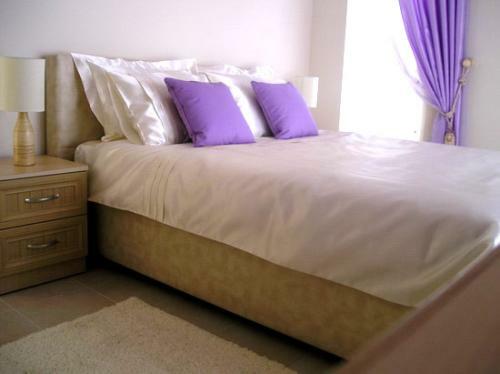 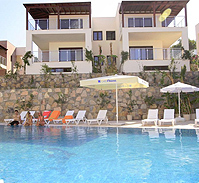 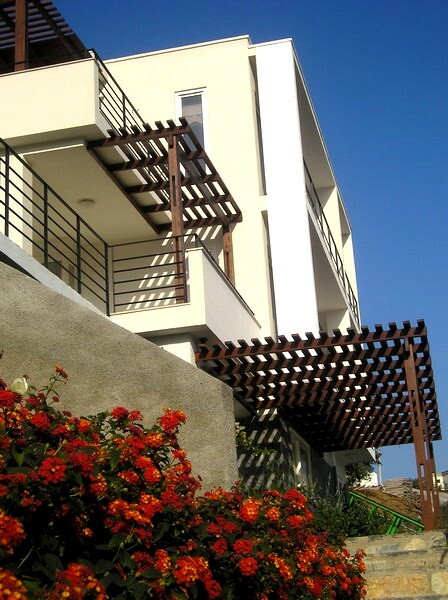 The complex is within easy reach of facilities such as local transport (dolmus), restaurants, shops, and the nightlife that attracts people to Yalikavak living. 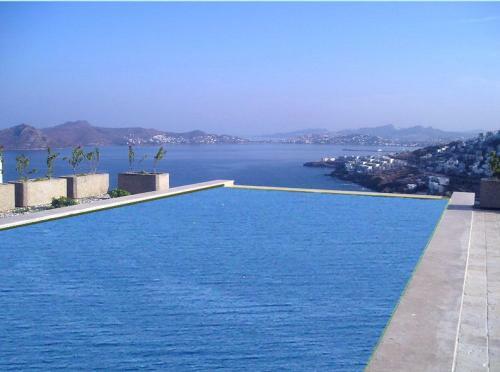 With 32 two-bed apartments and 16 two-bed penthouses, Blue Bay Heights will suit those looking for luxury living with spectacular views. 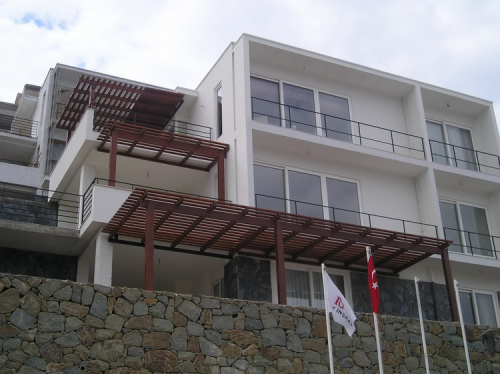 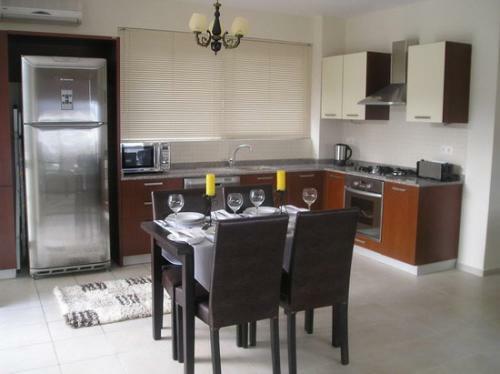 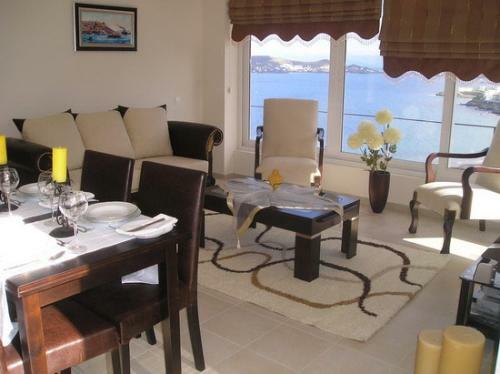 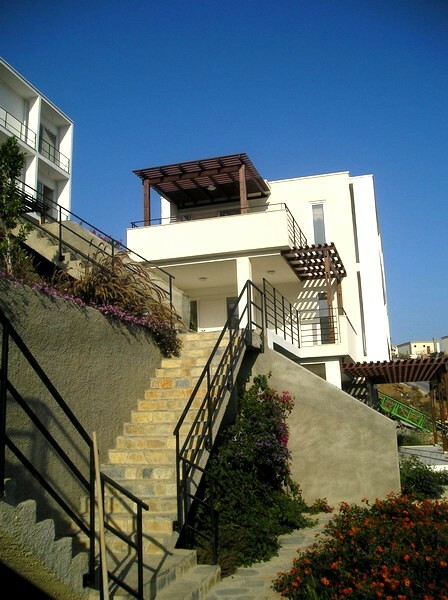 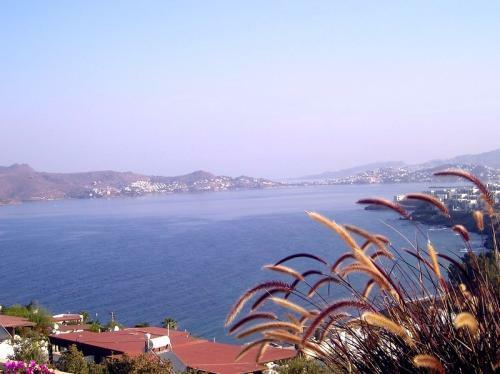 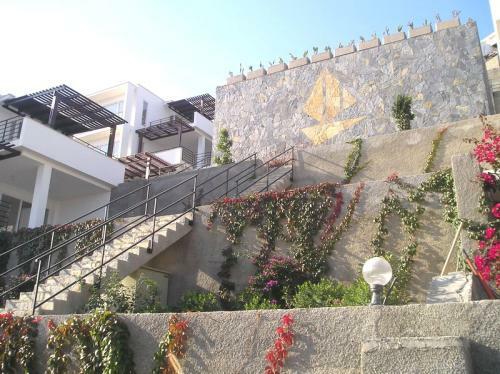 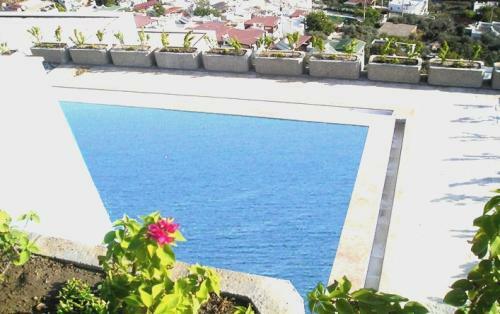 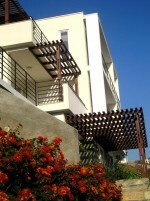 One of the most sought after features of a lifestyle or investment property in Turkey is the sea views. 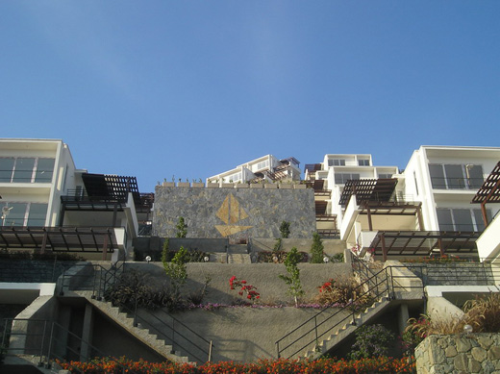 The Blue Bay Heights architect and designers have incorporated large bay windows to ensure owners will enjoy the unsurpassed sea views of the bay with its thriving yachting and international marina.